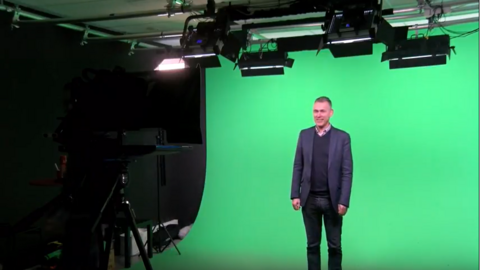 Thinking about using video in your education? Great idea!!! - Studying independent of time and location. - The lesson can be viewed and paused over and over again. - Visualizing options to concretize your topics. - Simply integrated in the online education environment Canvas. - Redesign your program more efficient. - Possibility for open education or distance-education. These days producing video is getting more easy and multiple solutions/tools available for this. On these pages we like to introduce you with some tools and TU/e-facilities of multimedia solutions. As a teacher you can decide for your self what tool or facility suits you the best, whether is it a DIY-solution or a fully supported recorded lecture in a professional recording studio.